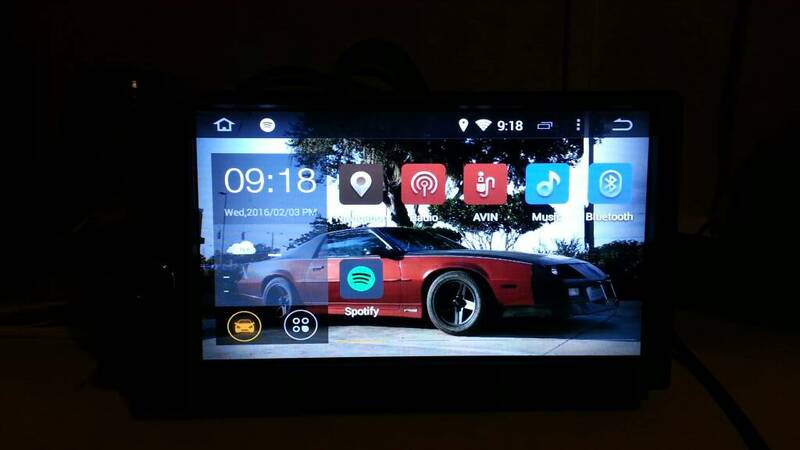 that a really good idea about the android head unit. i'll have to keep my eyes on those to see if I want to go that route anytime soon. I'm still leaning towards a PC install in or in place of the console. I was thinking about the carputer option, but this will be a much cheaper route, and can be made to look factory. Im going to swap the boot logo for a Camaro boot logo. I was hoping to get it today but looks like maybe tomorrow. Ill post a few pics up when I get it. Its not in the car yet, but ive been messing around with it connected to power and a small set of speakers to set it up and benchmark it. It is pretty awesome. 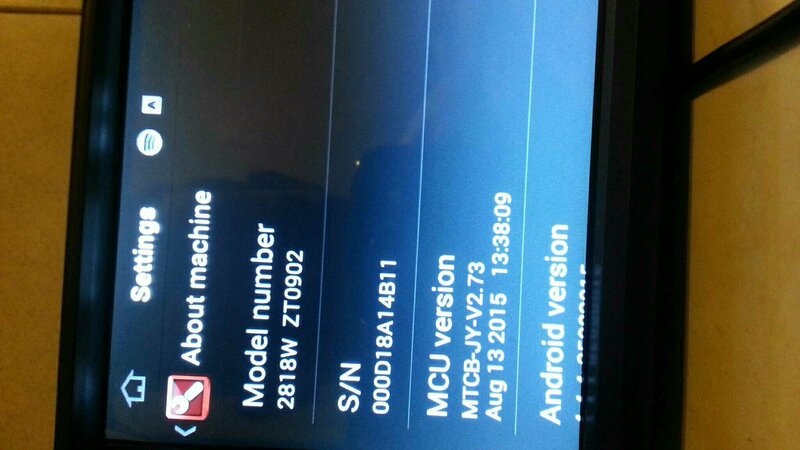 Connects to my Megasquirt2 ecm via usb to MSDroid. Already have the love of my life as the background too. Last edited by wchiarizzio; 02-04-2016 at 09:38 AM. i have to say i'm jealous. Not fully mounted yet, but fully wired and the audio is NICE! The radio is excellent, crisp and clear. So far its well worth the money and I just tuned Acceleration Enrichments on MSDroid and dialed that in in seconds; been fighting AE tuning with Tunerstudio for awhile. my question would be how good is the sound quality on those types of units. the primary purpose of my head units is music. it has to be high quality well at least as high is a mid/upper range headunit. could be an interim solution until a carputer can be done. Last edited by xpbr2000; 02-04-2016 at 03:08 PM. It is at least at the higher end of the mid range. It has full fade control, right, left, back and front, as well as a full equalizer with presets or custom settings, and the loud option. With my sub, I have loud off and its plenty for me. Went on lunch at work today and watched House on Netflix via KFCs wifi. Then got a chance to test out the hands free calling. The built in mic in the faceplate seems to be more than enough to talk on speaker with. Again, audio is loud and clear. 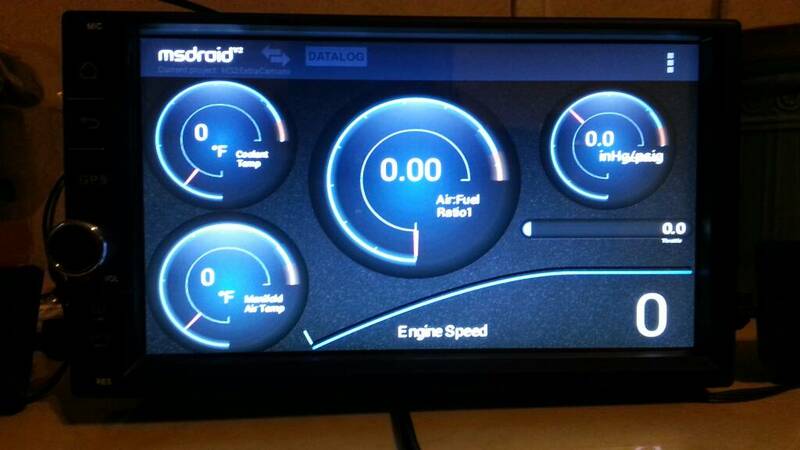 Drove to work with MSDroid running with my gauges, with the FM radio running in the background. GPS works great as well. Im liking this thing more and more. I didnt want to go back into work after watching Netflix, LMAO. Only one complaint. The weather widget doesn't work. 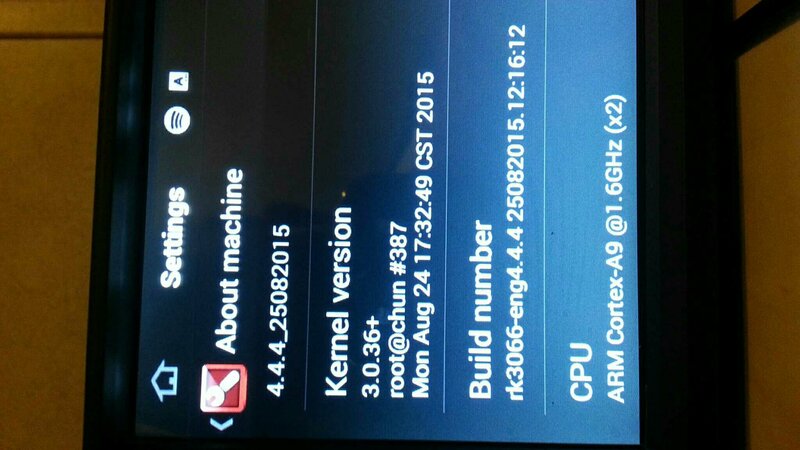 BUT I have already downloaded a debloated and customized ROM from XDA dev forum. For anyone wanting one of these, they are actually pretty easy to identify, and there is LOADS of info/fixes/mods/custom firmwares over on XDA. Read up over there if you want to make an informed decision. 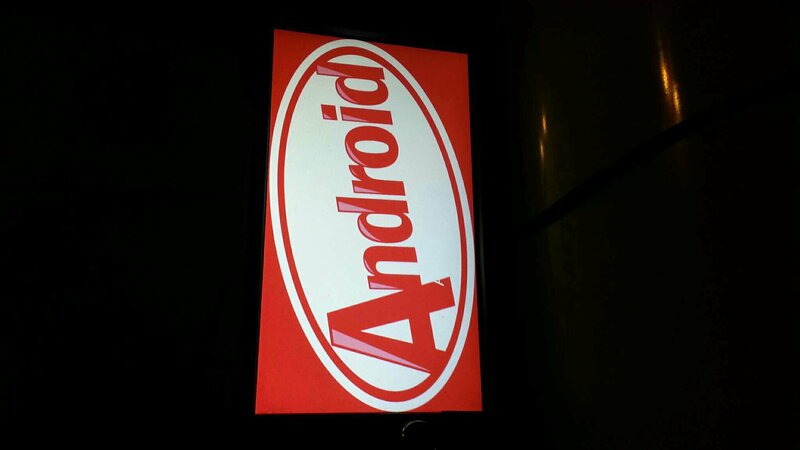 Search "huifei - 2 din pure android" and look for the "Old Q&A thread"
these aren't that expensive really. i may try one out just to see. 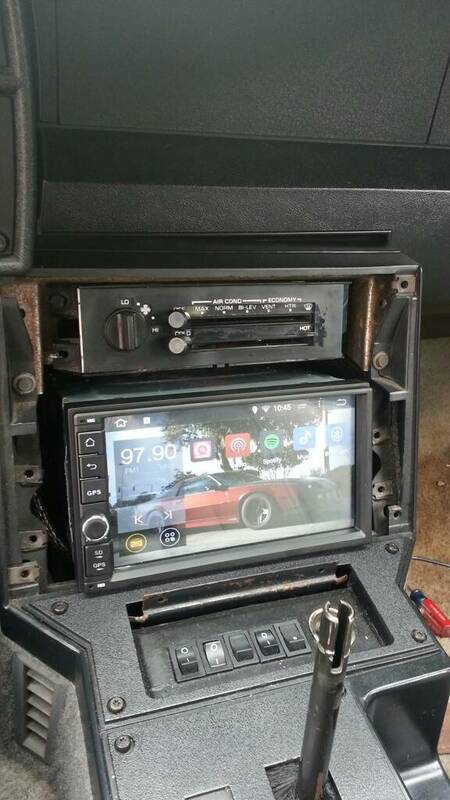 they are a true double din right?